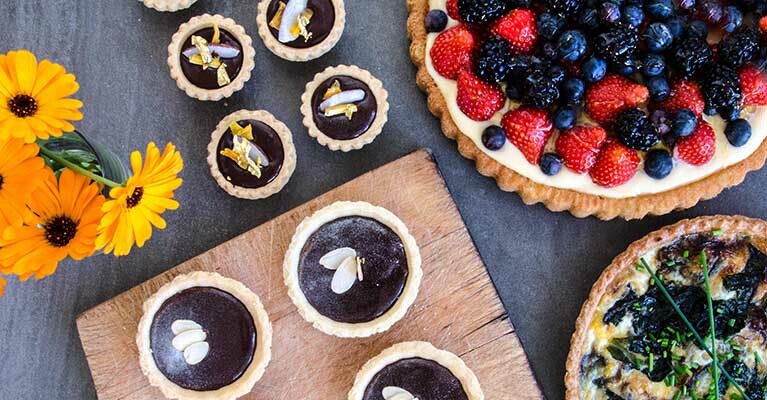 Our Pastry and Flan Cases are convenience products with a homemade taste – ready-made and baked Shortcrust Pastry Cases have been developed using in house recipes and are available in various sizes – there are all butter options in our luxury range. Our ready-made Sponge Flans are ideal for fruity cakes of any kind, don’t soak through and are perfect for making a quick dessert – just fill with a delicious filling and serve. Copyright © 2016 Food Innovations Limited. All Rights Reserved.